Looking for a quiet private location that is close to everything? This is it! 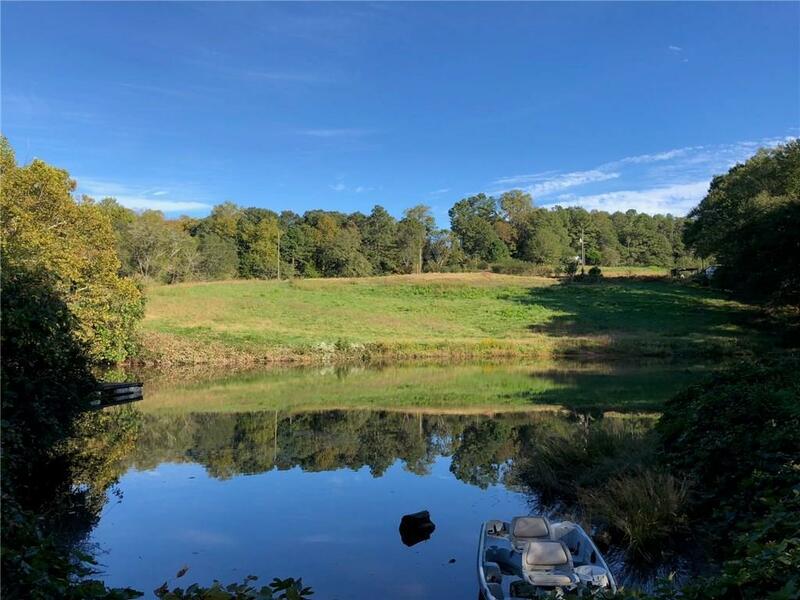 Almost 20 acres with private lake and several home sites. 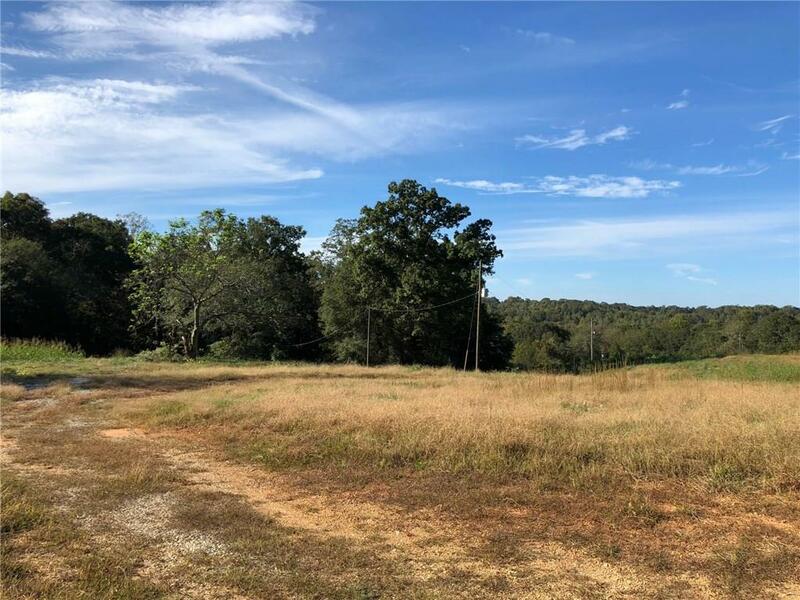 Property is located between Hwy 60 and Hwy 332 in rapidly growing West Jackson / Hoschton area. 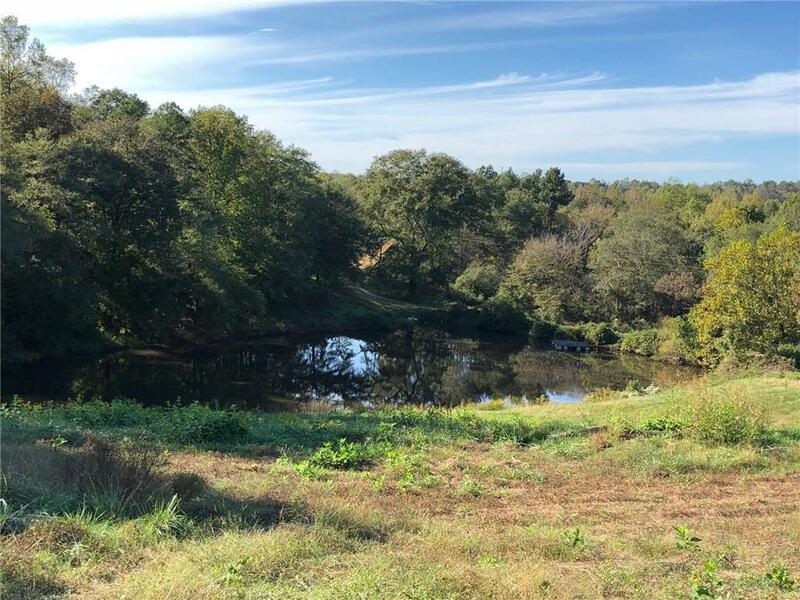 Beautiful gently rolling property perfect or farm or for someone looking to build several homes, the possibility are endless! Property includes the neighboring property located at 491 Cedar Rock Road (tax id 103-002). Property currently has two mobile home, one is a doublewide that could be renovated.